A great variety of products including solar modules, grid-tied and off-grid systems, solar hot water heating, wind turbines, micro-hydro systems, solar water pumping, energy efficient lighting, evaporative cooling systems, and composting toilets. Free technical support to our Independent Dealers via telephone, email, or Skype conference. Free technical support to the end customer via telephone or email. Our third version of the Solar Conduit website, solarconduit.com, contains over 2,000 items. The products on our website are professionally photographed in our on-site photo studio, for superior website images. We are continually updating our website with new products, updated descriptions, and sales prices. The customer may order directly from the Independent Dealer, or the Dealer may have the customer order directly from the website. 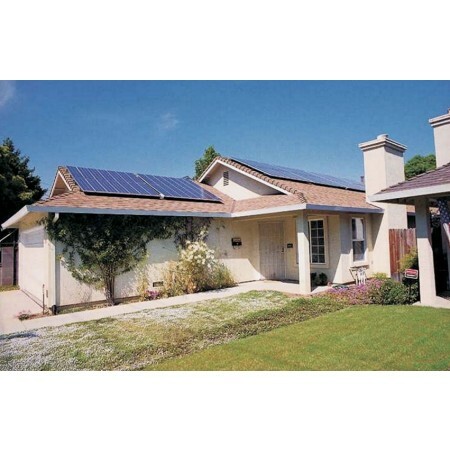 The Independent Dealer will provide the customer information to Solar Conduit to ensure commission credit. 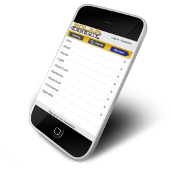 Plus, our site is smartphone enabled, allowing you to check product descriptions and prices from anywhere! You will be listed as an Independent Dealer for Solar Conduit on our website, along with your contact information. This will help drive more sales inquiries to you. Independent Dealer Sales Binder which includes information on many of the products we offer. We will provide two-sided business cards with the Solar Conduit logo and your contact information. Solar Conduit offers a 40% commission on gross profit of sale (gross profit = sales price less cost of goods sold, unbilled shipping and any direct costs (indirect costs of Solar Conduit such as overhead are not a factor in calculating gross profits.)) Make the sales and make the cash! New Solar Conduit Independent Dealerships may be opened in the United States, and in any other country, provided we are allowed by law to ship to and have commerce with that country. Solar Conduit reserves the right to restrict new Dealerships to specific geographic locations so as not to infringe on existing Dealerships. The only geographic area that we currently do not allow a new Solar Conduit Independent Dealership is in the Greater San Antonio Metropolitan Area (Austin, San Marcos and the Texas Hill Country are allowed for new Dealerships). Sign Up New Dealers and Earn More! The ability to earn a 10% commission on the gross profit of new dealers you sign up. Dealership fee of only $250 plus the cost to ship your Dealer materials! Includes Solar Conduit Independent Dealer Sales Book, 1,000 business cards, and a Solar Conduit email address. If your application is approved, you will be emailed a link to pay the Dealership Fee online via credit card. To be considered for a Solar Conduit Independent Dealership, please download and complete the Solar Conduit Independent Dealer Application and email to dealers@solarconduit.com. Pay your Solar Conduit Independent Dealership Fee by adding this item to your cart. The Solar Pathfinder™ has been the standard in the solar industry for solar site shade analysis for decades. 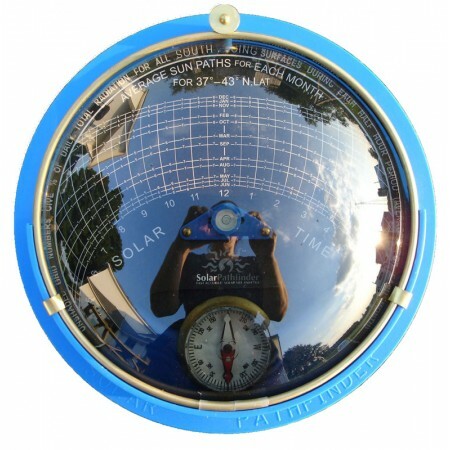 Its panoramic reflection of the site instantly provides a full year of accurate solar/shade data. 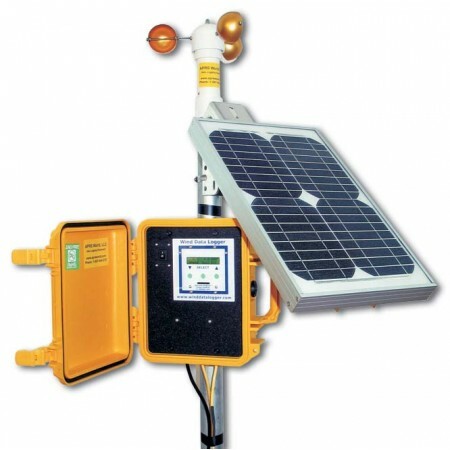 The Wind Data Logger is designed to provide an affordable and easy-to-use solution for wind site evaluation and wind generator performance.